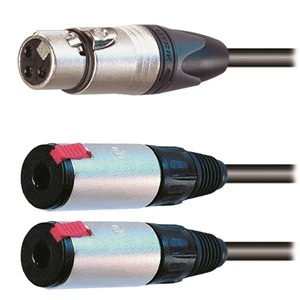 This professional mono splitter lead uses Neutrik connectors and Sommer Scuba cable. 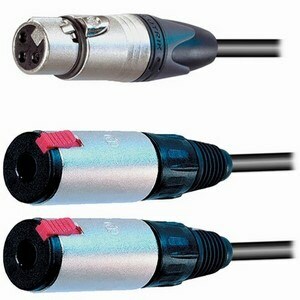 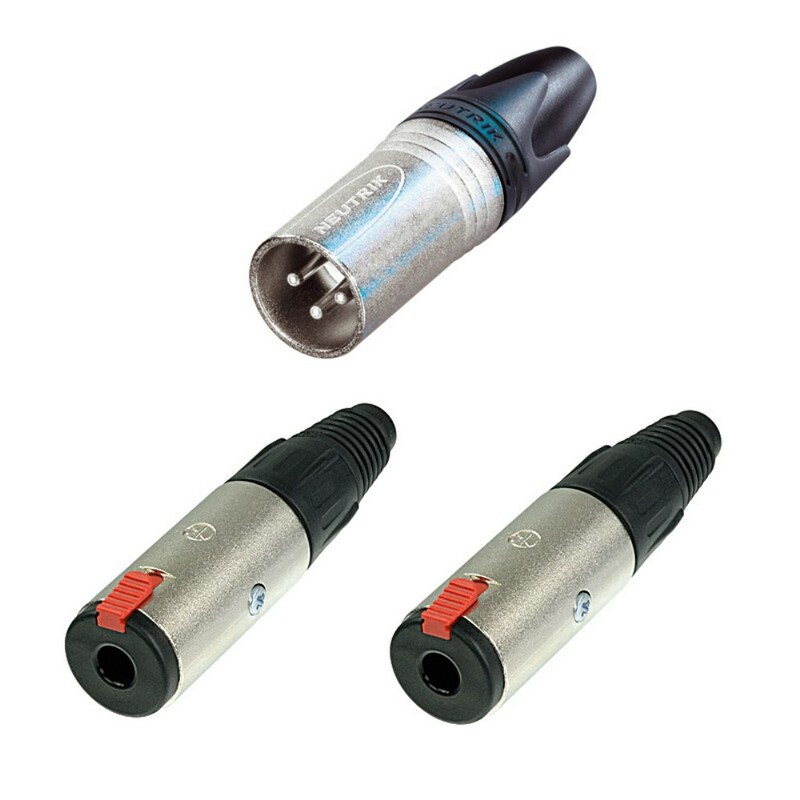 It splits from 1 x Neutrik XLR male to 2 x Neutrik mono jack sockets and is 2m long. Please note - this is a mono splitter cable - pin 2 (signal) of the XLR is wired to the tip connection of both jack sockets, pin 3 is wired to ground.